Young comedian Sapthagiri, who tickles the funny bones of humour lovers with his hilarious antics and trademark dialogue delivery, is all set to turn hero. 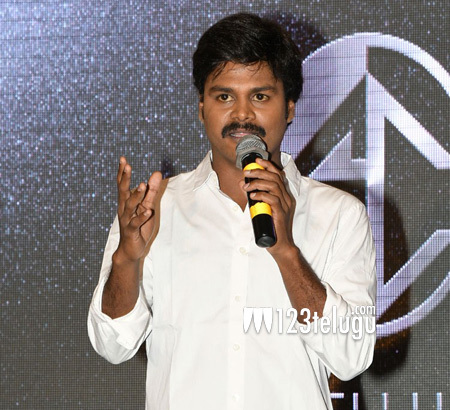 The makers of Sapthagiri’s debut film as a hero unveiled the film’s motion poster morning. What’s interesting about the film’s title is that it has been titled Sapthagiri Express, after the comedian’s name, which is quite rare. Sapthagiri Express is being directed by Arun Pawar and produced by Dr. Ravi Kirane. So many comedians are turning heroes and are finding success. Let’s hope that Sapthagiri too will follow suit.